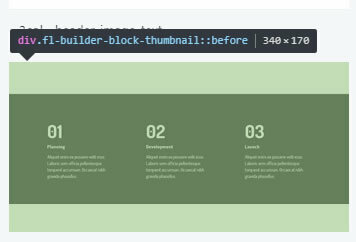 Similar to the Ultimate Addons for Beaver Builder and PowerPack you can create a nice looking image library of row templates right in Beaver Builder itself. 1. 340px x 170px may be the best size for images. 2. 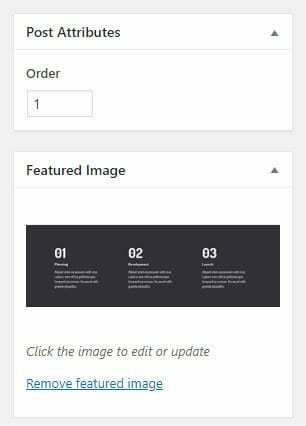 You can order the templates by altering the order of the post attributes.